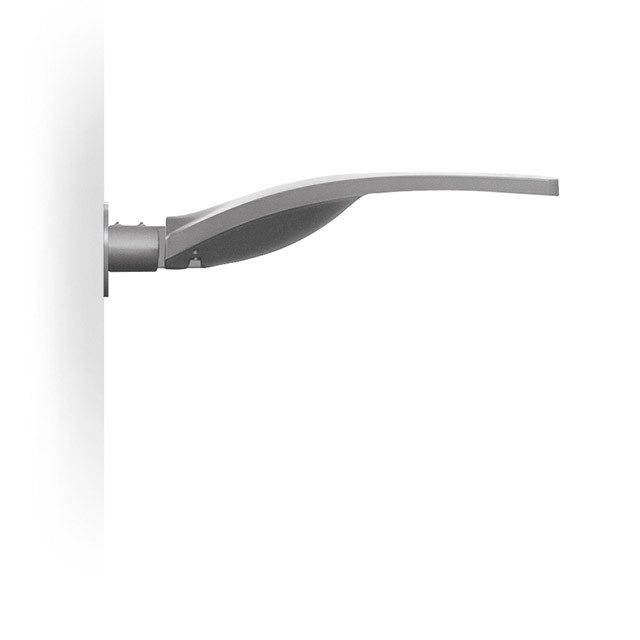 Installation on poles with pole-tops using lateral arms or on whip-type poles with ø 46/60/76 mm diameter connection. 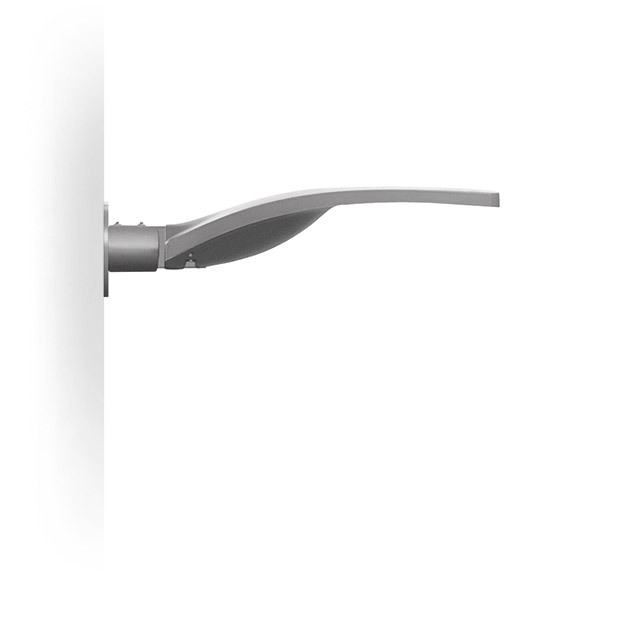 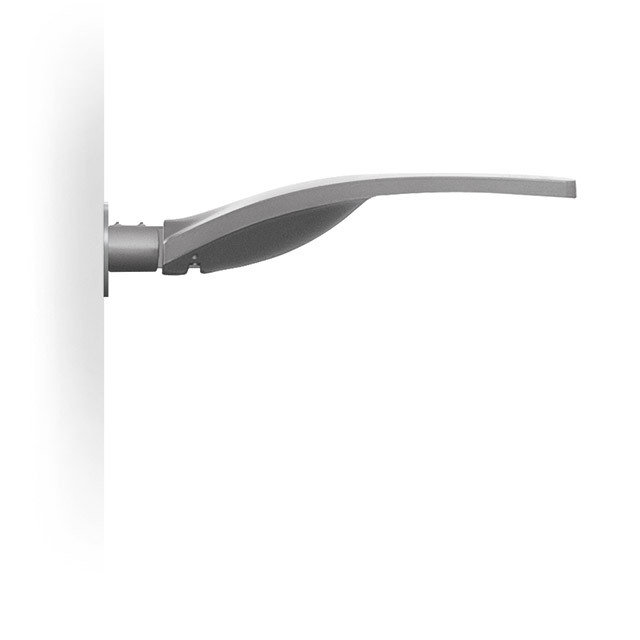 Optical compartment in die-cast aluminium; hot dip galvanised steel tubular arms; sodium-calcium sealing glass, 5 mm thick, siliconed to frame that closes the LED compartment with a hinge and 2 screws. 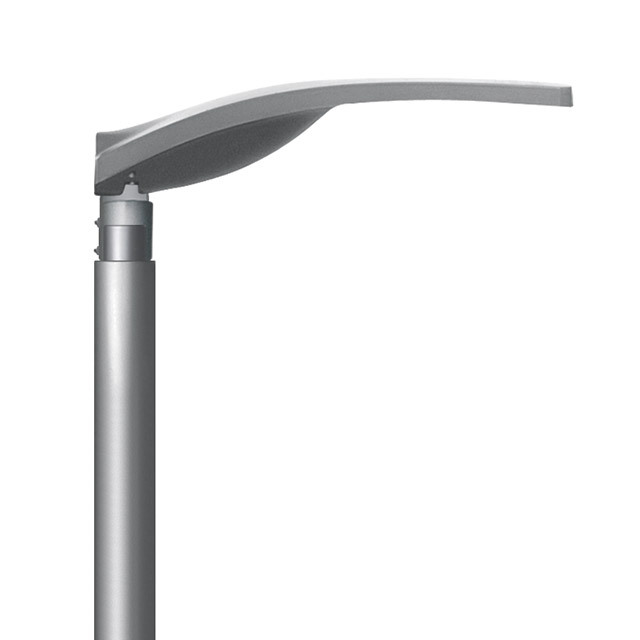 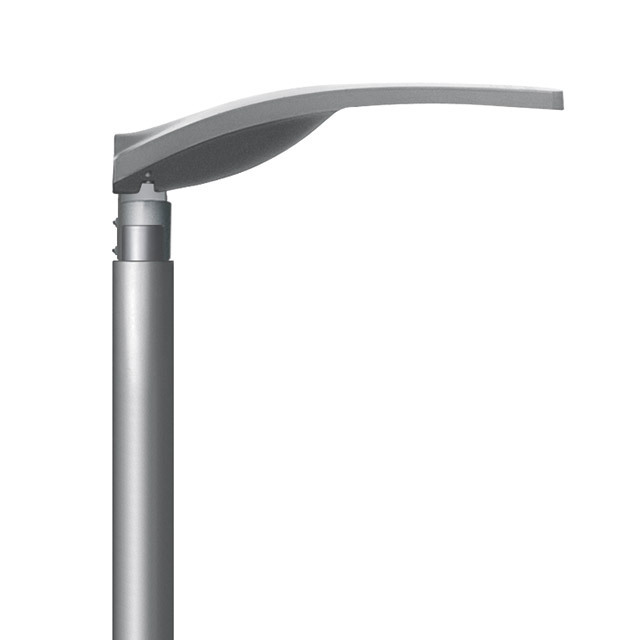 This luminaire is in the “Exempt Group” (no risk linked to infrared, blue light and UV radiation) in accordance with EN 62471:2008.